The gray Adidas Ess Logo men's squash t-shirt is both simple and sophisticated: it will suit players looking for a smart, sporty and technical t-shirt. With its climalite technology, you will play under excellent conditions. The gray Adidas Ess Logo men's squash t-shirt will seduce you with its elegance and its performance. This t-shirt with short sleeves, a round neck and a large Adidas logo gives you a smart and sporty look. The Adidas Ess Logo men's squash t-shirt is a premium squash t-shirt with its climalite technology. 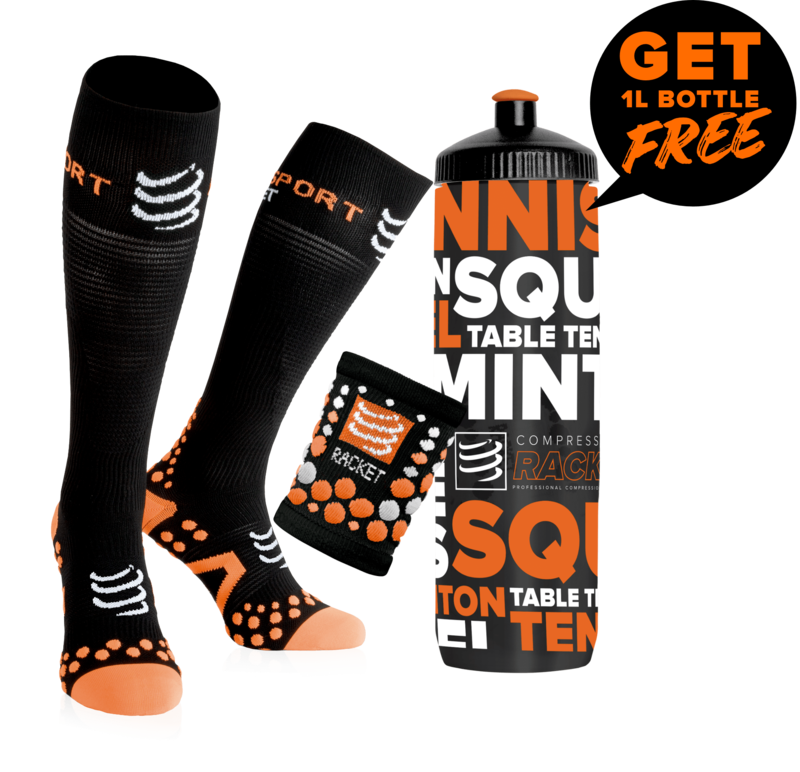 It aerates your body and evacuates quickly your sweat, which is especially appreciated during intense squash games. You will also appreciate the light and comfortable material of the Adidas Ess Logo men squash t-shirt. Made of cotton, this squash t-shirt is very pleasant to wear, and has a great absorption capacity, bringing you even more comfort.